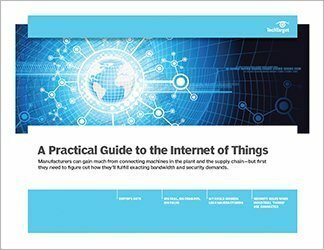 This chapter is included in the How implementing big data or IoT affects the data center E-Book. This chapter addresses the network traffic challenges inherent in a large-scale data project. The internet of things, in particular, involves lots of machines talking to each other. This makes it necessary to know what demands are being placed on an internet of things network and big data infrastructure. 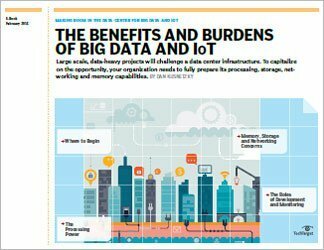 An IoT and big data initiative can overwhelm a corporate WAN and even create bottlenecks at hosted or remote sites. Network latency can't be ignored, security considerations will be crucial and handling all of that data without creating network chaos will be an ongoing challenge. 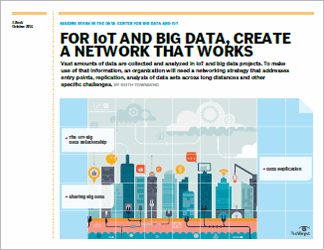 To succeed, an organization will need to mold its network into a big data and IoT architecture that supports the growing loads. 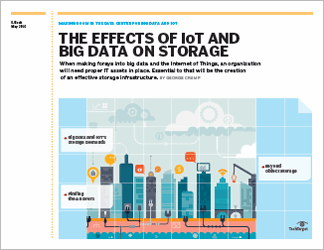 Since the problems caused by IoT and big data technologies on traditional architectures and networks vary, IT will need a deep understanding of the potential issues that could arise as these projects advance.